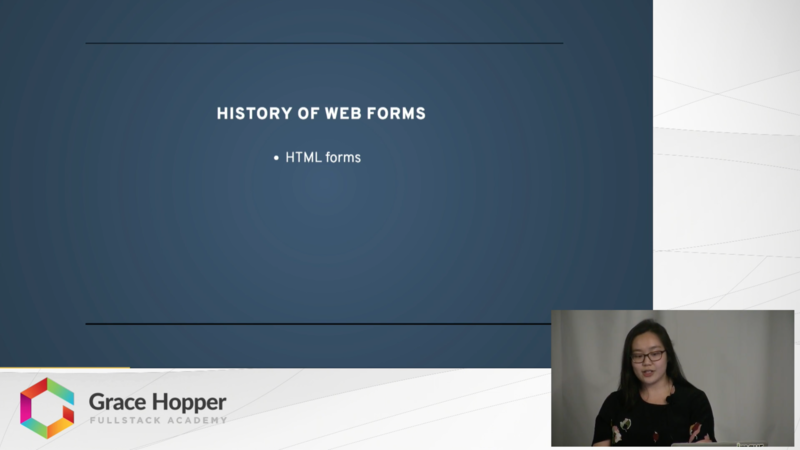 In this video, Lisa Pan talks about Redux-Form. If you've ever had to program a complex form in React, you know how repetitive and full of boilerplate it can be. Lisa gives a brief demonstration on how Redux-Form simplifies things, making your code more streamlined and debuggable. Going native with Electron: How to write cross-platform apps without learning Java/XCode/C++?